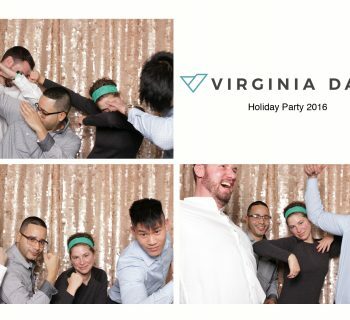 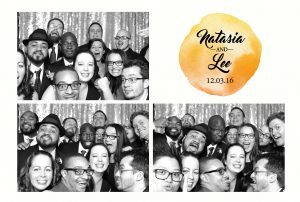 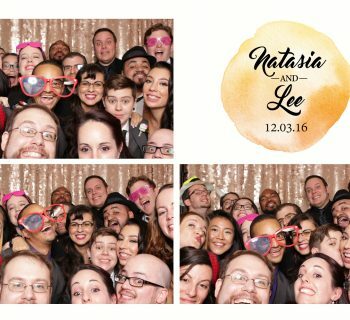 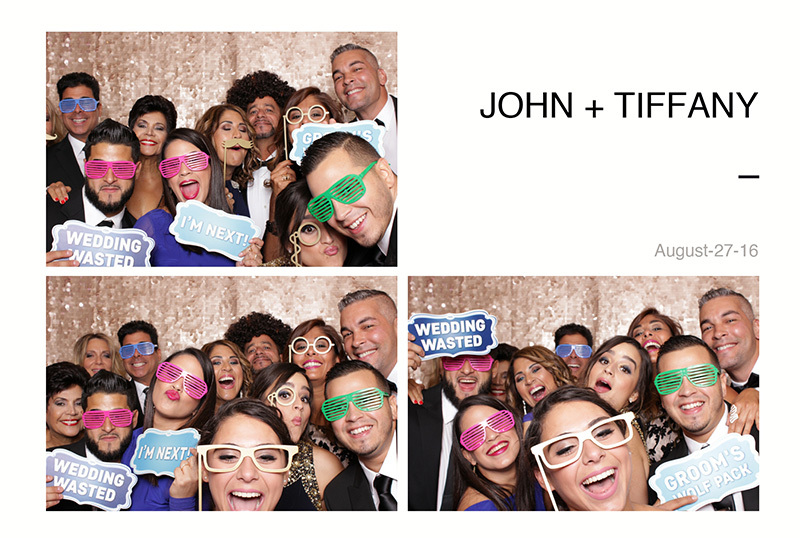 Our Photo booth has been a very popular add on at this Brooklyn wedding venue because of it’s unique layout. 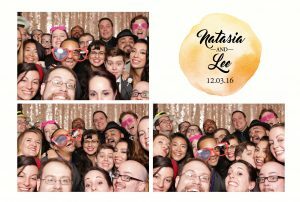 Deity Events offers couples 3 levels of wedding space to host their big day. 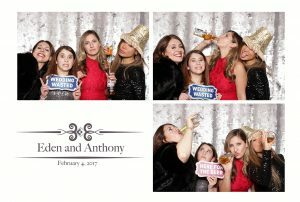 The lower renovated cellar is the perfect space for our photo booth set up and doesn’t take up any room from the dance floor! 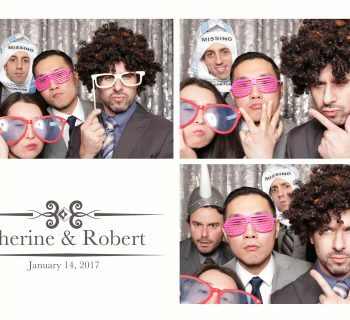 As usual we bring the sequined backdrop (your choice of silver or gold) customize the prints to include your wedding monogram and date and all the fun props to get your guests in the “selfie mode” The results are always fun! 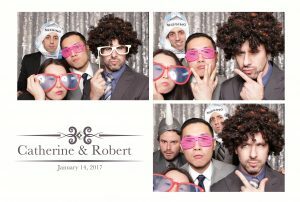 Catherine and Robert chose our 4 hour all inclusive package with unlimited printing and an online gallery of every photo taken at the booth so they wouldn’t miss a thing !